Programs that focus on creating opportunities to see and enjoy wide expanses of the landscape and wildlife of the Atchafalaya Swamp are an important goal in promoting the accessibility of the area. 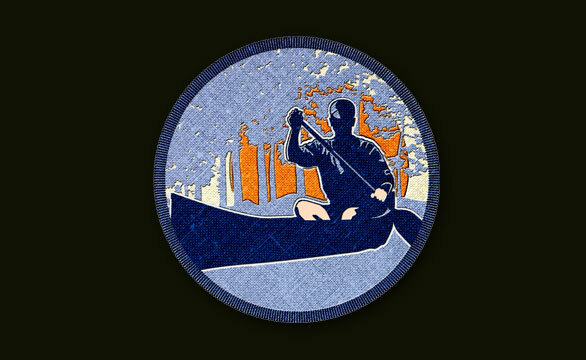 By encouraging Scouts to venture into the swamps and forests to hike, canoe/kayak, bicycle, or ATV, they stand to gain a greater appreciation for the area and will also become more knowledgeable about the inner workings of the swamp’s geography, hydrology, and land ownership. Scouts will track their mileage, but will also work to establish new recreation programs that are accessible and can serve as a benefit to the public.